Looking for the ultimate romantic Vegas experience? 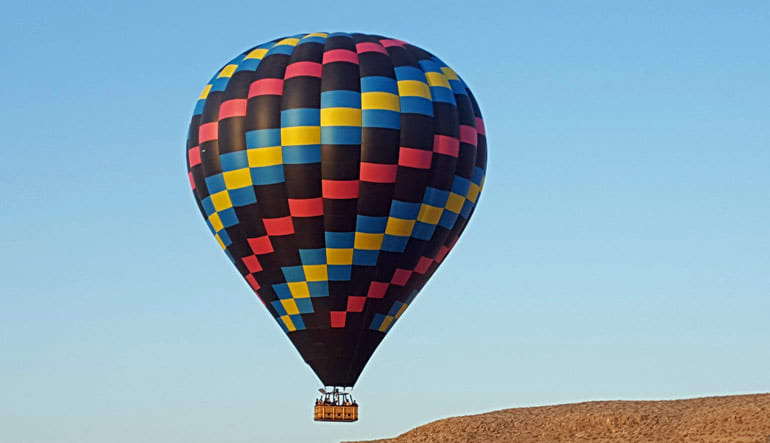 Take a beautiful sunrise hot air balloon adventure – PRIVATE none the less – that promises breathtaking scenery! Looking for the ultimate romantic Vegas experience? 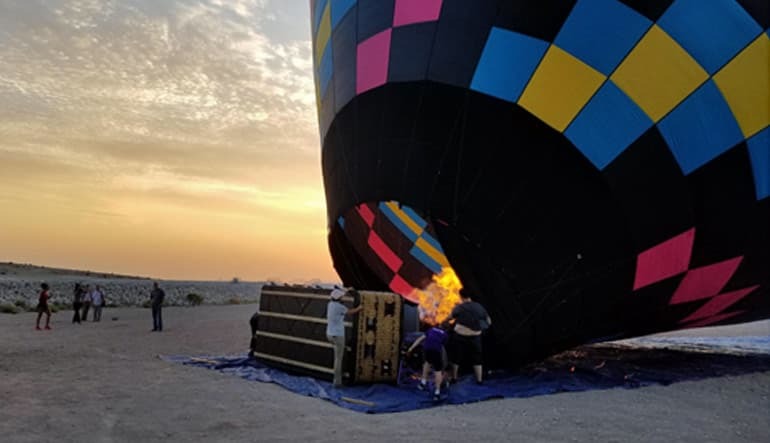 Take a beautiful sunrise hot air balloon adventure – PRIVATE none the less – that promises breathtaking scenery over Las Vegas with views of the Strip in the distance. 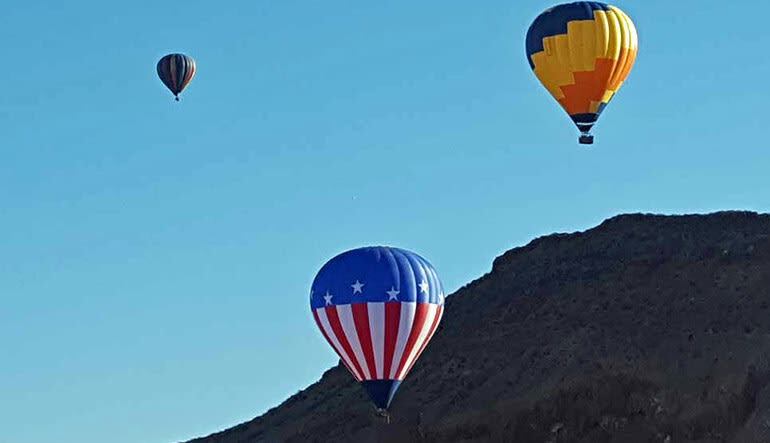 Taking off every day at sunrise, a Las Vegas hot air balloon ride is a 5-star rated experience that you have to try.